Spa-la-la® music is designed for deep relaxation, sleep therapy, stress relief, massage, aromatherapy, yoga and meditation. Gold CD artists perform classical and New Age music that is the perfect music for relaxing in the spa, at work or at home. “Dreamland” – Centered … balanced …serene. 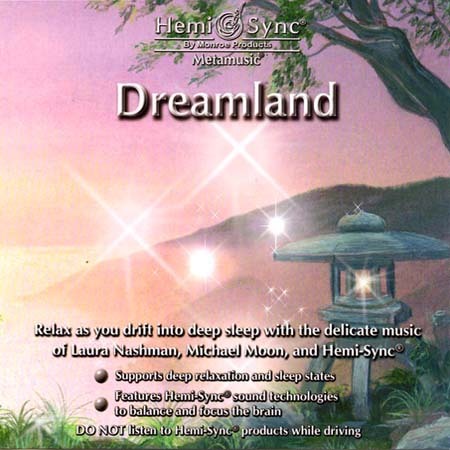 These are just a few of the states you may experience as the elegant and mesmerizing soundscapes of Laura Nashman and Michael Moon, and Hemi-Sync frequencies carry you from deep relaxation into restful sleep. Click the image to purchase this CD today! “Lullababy” is an award-winning, Gold CD, with Laura Nashman on flute and John Alonso on piano. 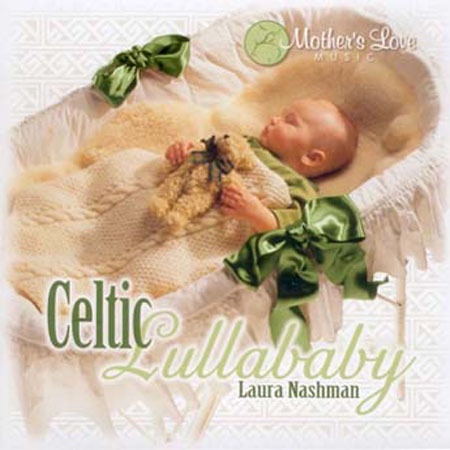 This collection of international lullabies relaxes and soothes babies and parents alike. 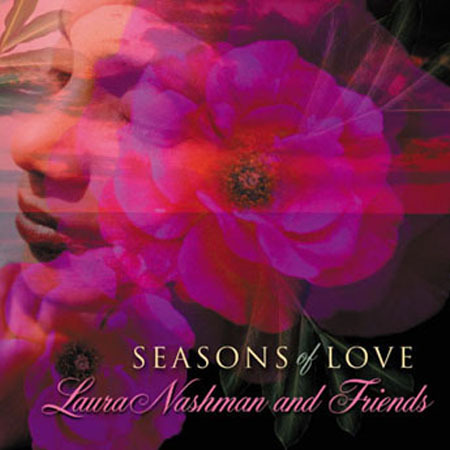 This is Laura Nashman’s most popular seller. Over one hour in length, the music of “Lullababy” is perfect for nap time, bedtime and bubble baths. 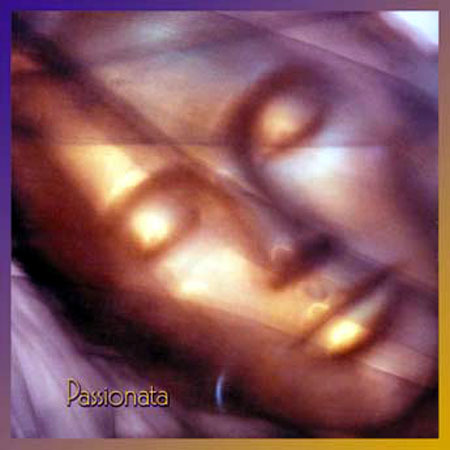 “Passionata” features Laura Nashman, flute, Indulis Suna, violin and Ilga Suna, piano. It is a unique collection of some of the world’s best-loved classics. Enter the intimate world of chamber music and experience the relaxation, wonder and emotional ecstasy of sound. For years flute music has been a source of inspiration, relaxation and spiritual contemplation. Today, many people use flute music for relaxation, wellness, and healing. Workshops run by Laura Nashman, president of Spa-la-la®, may be customized at professional spas, healing centres and at home spa locations. Enjoy listening to a music sound clip and order these CD’s for your spa, designed to relax the mind and soothe the spirit.